DXN COSMETICS – DXN introduces the newest premium quality cosmetic products. Be yourself – Be beauty. Join us HERE and make your dreams come true now. Dont’t waste your time. Join us now. CLICK HERE and start your new life. DXN VI. European Leadership Camp – 2018. Slovakia. Sandor Bussy and Eva Szovetes GOLD DIAMOND couple from Hungary. You can live anywhere in the world you can join DXN in a very simple way. 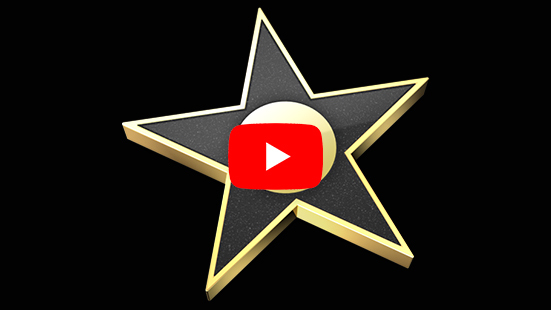 Just click on the eWORLD logo or HERE. JUST CLICK AND MAKE YOUR DREAMS COME TRUE. After the succesful registration contact us for more help. If you have any questions, contact us. 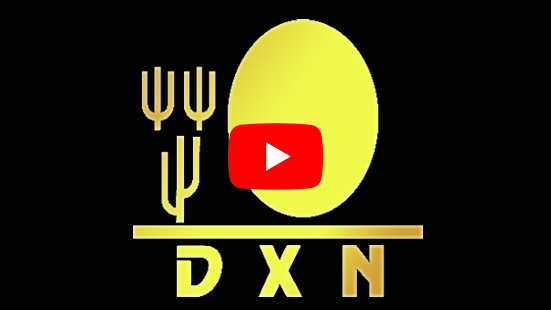 The first documentary about DXN. Know the truth and the real facts about the company and business. DXN Turkey started few months ago. So you can start your business in the country. The opportunity is unbelivable powerful. 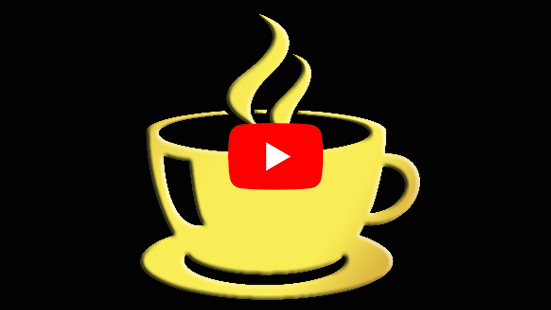 Look at some interesting video HERE. Click HERE to join and be the one of the first successful network builders in the country. 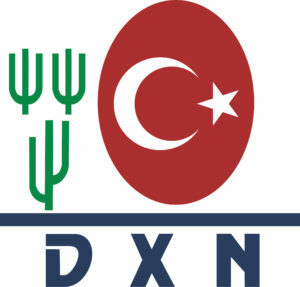 DXN 22. 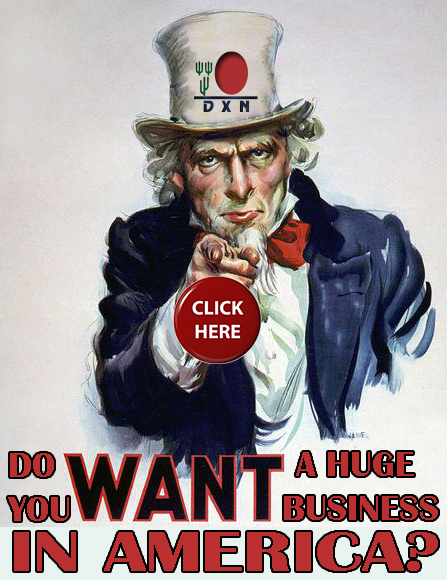 DXN is the 22nd biggest MLM company in the world. We are very proud of being here and work with a so excellent company. Congratulation to the DXN family. 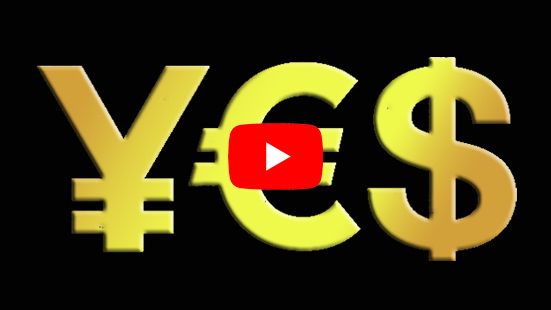 Join us and take your part of this unbelievable success. CILCK HERE.